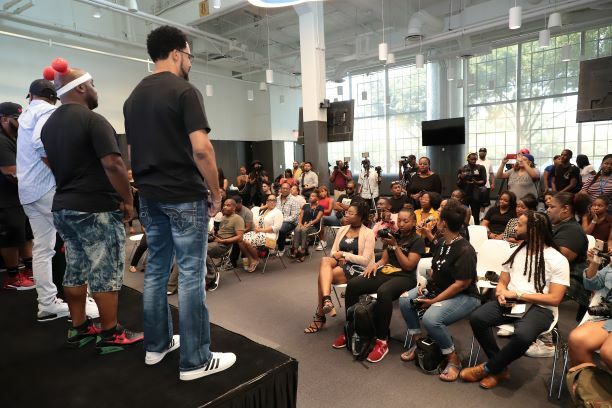 Today, ONE Musicfest — the Southeast’s largest annual urban progressive music festival — hosted a press conference, themed “Greater Than One,” to celebrate the influence that Atlanta has had on hip-hop and pop culture as a whole. 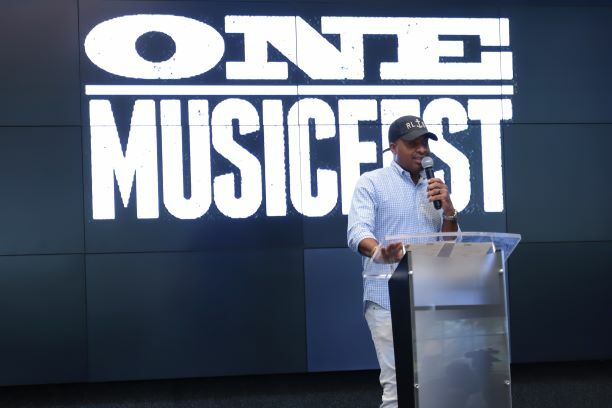 ONE Musicfest founder Jason Carter welcomed the press and explained that he wanted to bring together some of the legends of Atlanta music to highlight their stories. 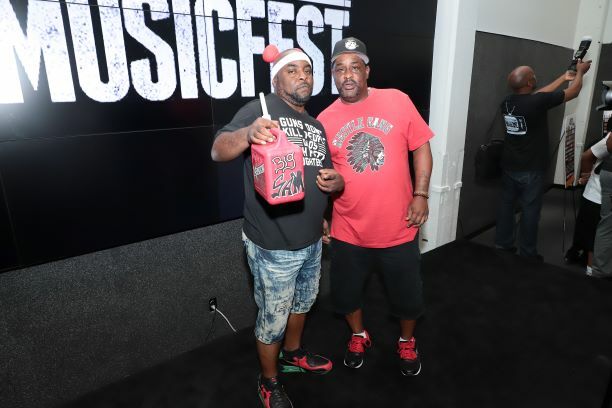 These legends in attendance were DJ Nabs, East Side Boyz, Trillville and Kilo Ali, all of whom are performing as part of the “ATL Crunk Set” during the festival. The artists shared anecdotes of how they got into music and their thoughts on hip-hop today. ONE Musicfest takes place Saturday, September 8 and Sunday, September 9 at Central Park in Atlanta. For information on artists and tickets, visit onemusicfest.com.